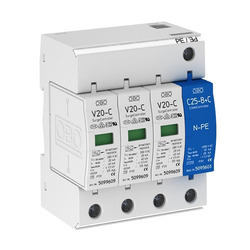 We are one of the most reputed manufacturer and Trader of Electrical Instruments like Electric Heater, Connection Terminal Block, Device Surge Arrester, Electrical Panels etc. 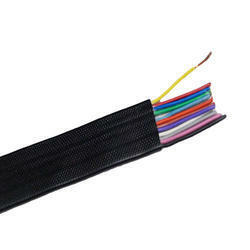 Our product range comprises Insulated Thermocouple Wires and Cable, Mineral Insulated Thermocouple Cable, Single and Dual Loop Panel Mount Controls, Temperature and Humidity Controllers, Integrated Multi Function Controllers, Silver Series Touchscreen Operator Interfaces, SCR Power Controller, Cartridge Heater, Band and Nozzle Heater etc. 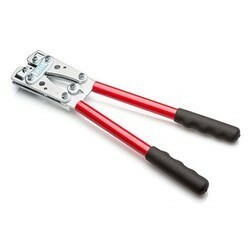 These products are safe from electric damage and have high durability. 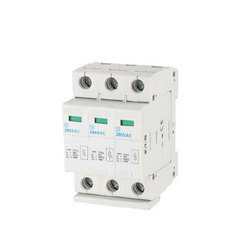 Leading Service Provider of terminal blocks, electrical power fuses, pc board and small dimension fuses, temperature and process controllers and automotive fuses and circuit breakers from Mumbai. 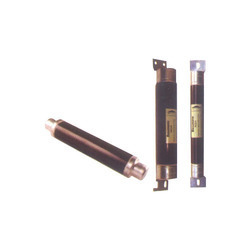 Pioneers in the industry, we offer scr power controller, cartridge heater, band & nozzle heater, cable heater and immersion & circulation heater from India. 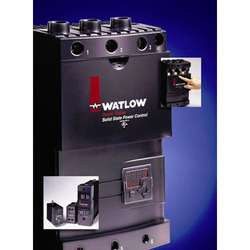 Pioneers in the industry, we offer bolt connection terminal block, screw connection terminal, combicon power terminal block, varioface terminal block and spring connection terminal from India. 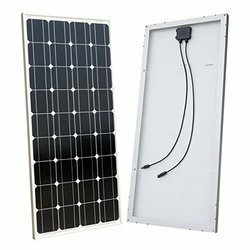 Pioneers in the industry, we offer ac spds, quincy power supply, nh photovoltaic fuse links, pv flush end and xl style photovoltaic fuse links from India. 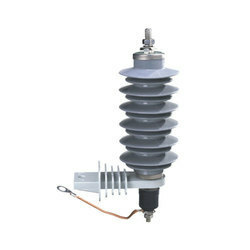 Providing you the best range of surge arrester with effective & timely delivery. 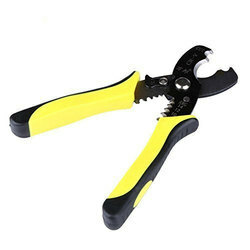 We are a leading Service Provider of indent crimping tools and crimping tool from Mumbai, India. 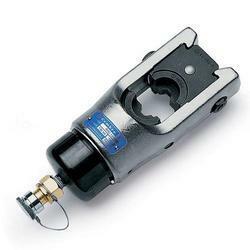 Our range of services include cutting tool and cutting tools. We are a leading Service Provider of hydraulic cutting head, electro hydraulic drive unit and battery crimping tool from Mumbai, India. 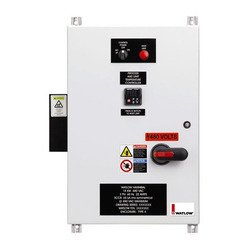 Service Provider of a wide range of services which include control panels, non compartmental mcc panel and control desk panels. 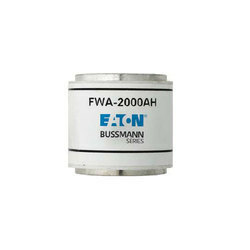 Offering you a complete choice of services which include multicore armoured cables, not flame propagating, control cables, control cables rated 300 to 500 v for nuclear plants, multicore cables for lifting system connection and power and control reeling cables. 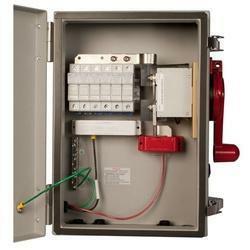 We are a leading Service Provider of surge protection devices from Mumbai, India. 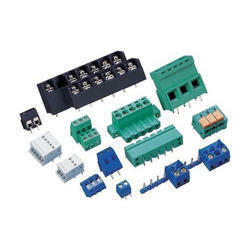 Our range of services include combiner box. 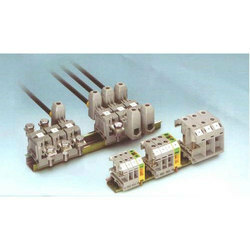 We are a leading Service Provider of flush end kbk, microswitches for bs88 4 fuse links, round body fuse links, current limiting back-up fuse links and motor fuse links to din standard dimensions from Mumbai, India. 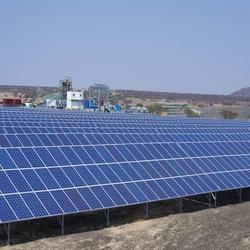 Our service range includes a wide range of browse solutions solar system, hybrid power solar system, solar priority system, solar power systems and solar net-metering system. 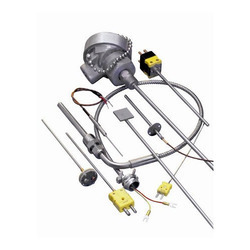 Our service range includes a wide range of thermocouples sensor.